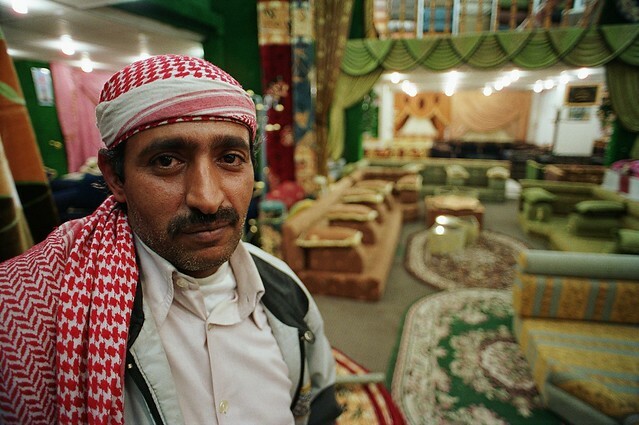 Carpet vendor in his store. Yemen. | Flickr - Photo Sharing! Carpet vendor in his store. Yemen. Dad-of-Twins and colleenharkins added this photo to their favorites.